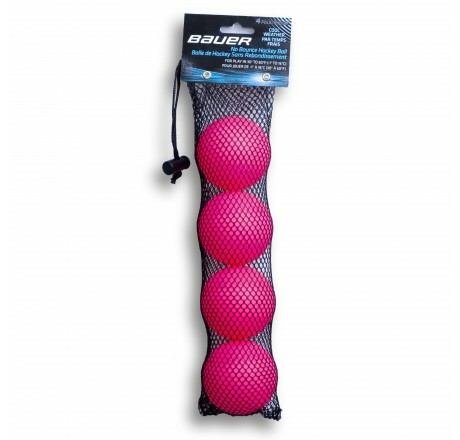 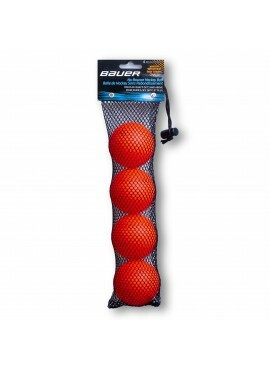 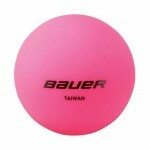 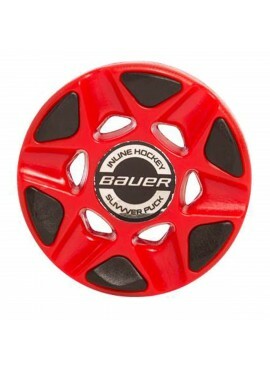 The Bauer Warm Weather Street Hockey Ball will provide you with a ball that can take hot temperatures. 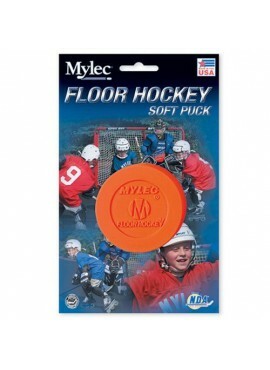 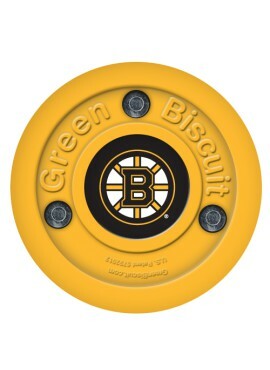 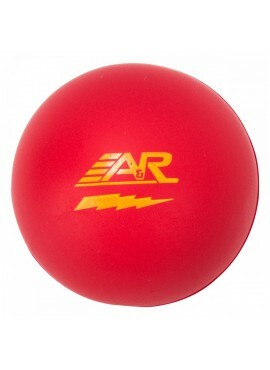 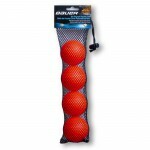 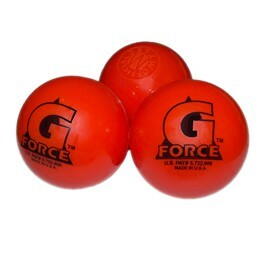 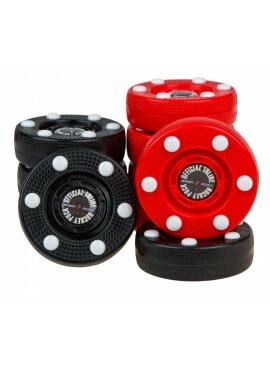 This street hockey ball is optimized for use at temperatures between of 60 degrees Fahrenheit and above. 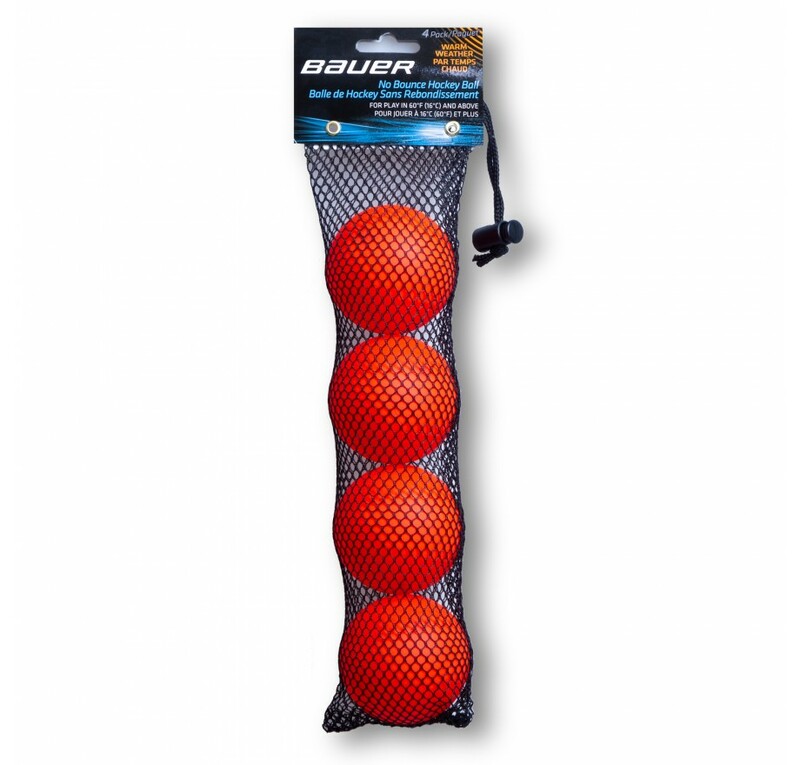 The Bauer Cold Weather Street Hockey Ball will allow you to stay outside on those cold days that might break your traditional street hockey balls. 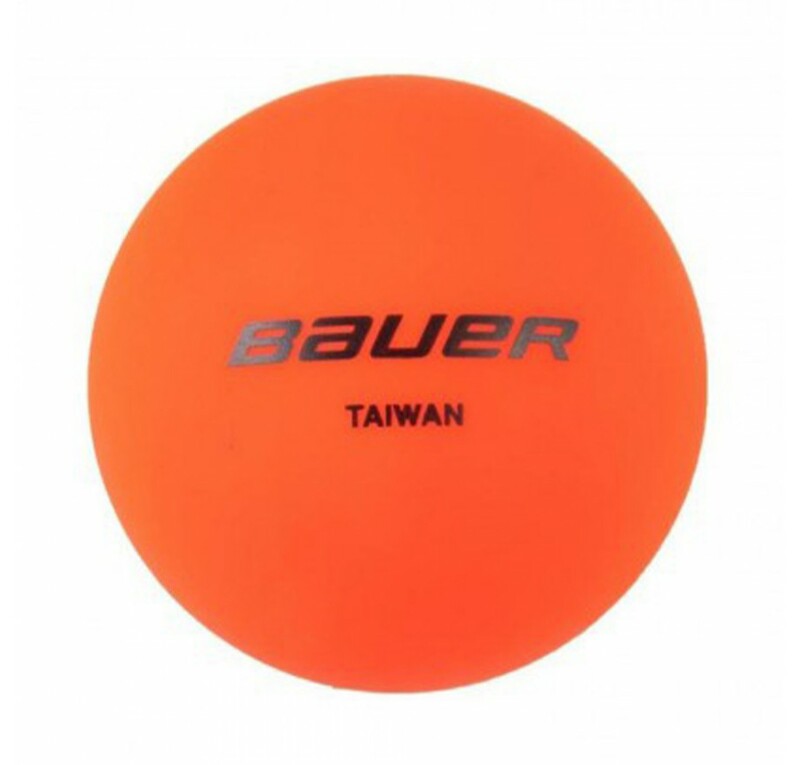 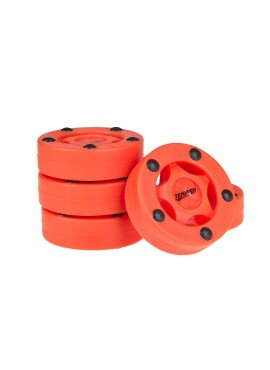 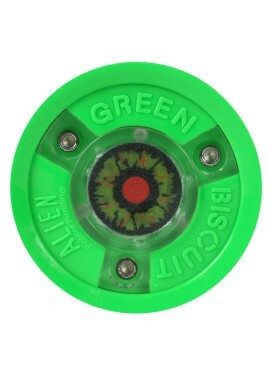 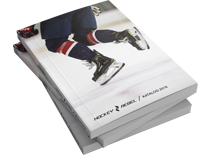 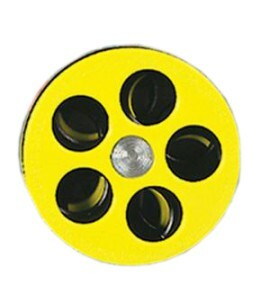 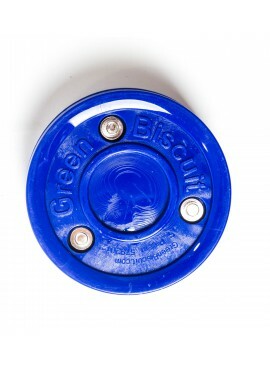 This street hockey ball is optimized for use at temperatures between 30 and 60 degrees Fahrenheit.